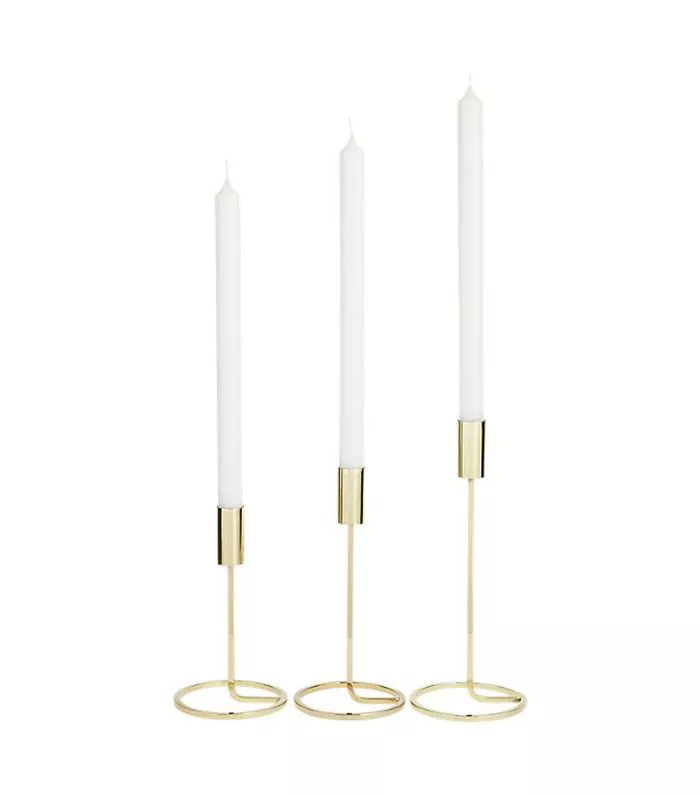 As many of you know (if you're regular readers of MyDomaine), I redecorated my recently and I am extremely happy with what interior designer and I created together. (Oh, and my husband helped too.) It was a labor of love that took six months, and I honestly had no idea it would take that long. But despite that, I was so giddy with excitement and haste that now, upon reflection, I realize I could have hit pause and slowed it down to savor the process a little more than I did. It's just that, in the moment of creating, everything feels so chaotic, and you feel the pressure to get things done fast, just like everything else in this modern life. I mean, time is money so I understand the rush but I also miss a time when you could stop and appreciate the little things. Blink and you'll miss them. It's true. So, as someone with a little more wisdom in the ways of redecorating, I want to impart some of the things I wish I'd known before I started and a few lessons I learned along the way. My living and dining space is basically just one open-plan area, and we really needed to figure out how we could separate it into two clearly defined spaces. Roth explained to me that I'd need to measure the room and . I tried a few apps that promised to help me, but in the end, it was a manual process of measuring each wall and writing it down with a pencil and paper. It was a learning process and made me realize how much math is involved in the design process. From those numbers, Roth created four different floor plans with varying layout styles for us to choose and play around with. This visual was incredibly helpful for my husband and I and also helped us with our budget too because we could clearly identify what pieces we wanted to bring into the space. I am so thankful we did the work because having a clear vision we were all happy with from the outset definitely saved a lot of money and time. 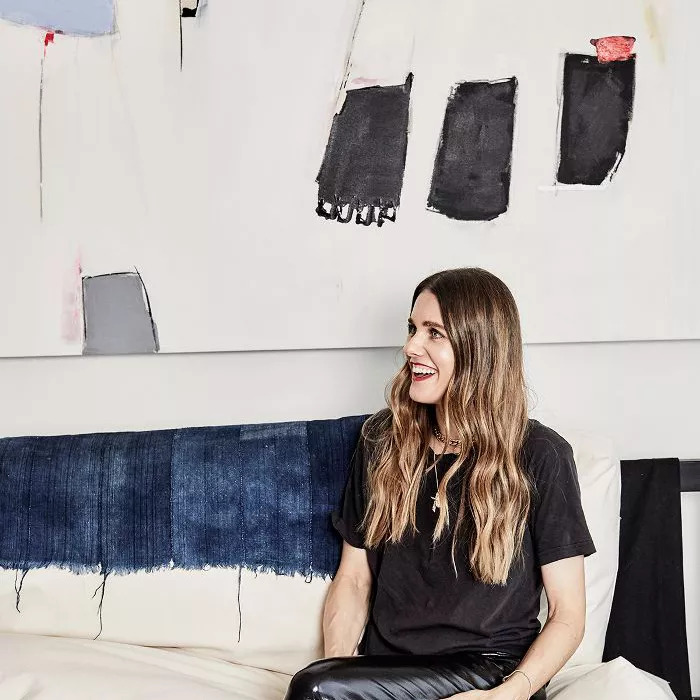 As many of you know reading this, when you live with someone, compromises have to be made across all aspects of your life, and the interior design of your co-living space is a huge part of that. Working as an editorial director for a design site, I truly thought my husband would want me to take the lead on this makeover, but he was just as excited as I was and wanted to be involved from the get-go. Which, for the record, I was thrilled about and thoroughly enjoyed. But you have to include your S.O. on every decision, and it can slow the process even more if you don't. 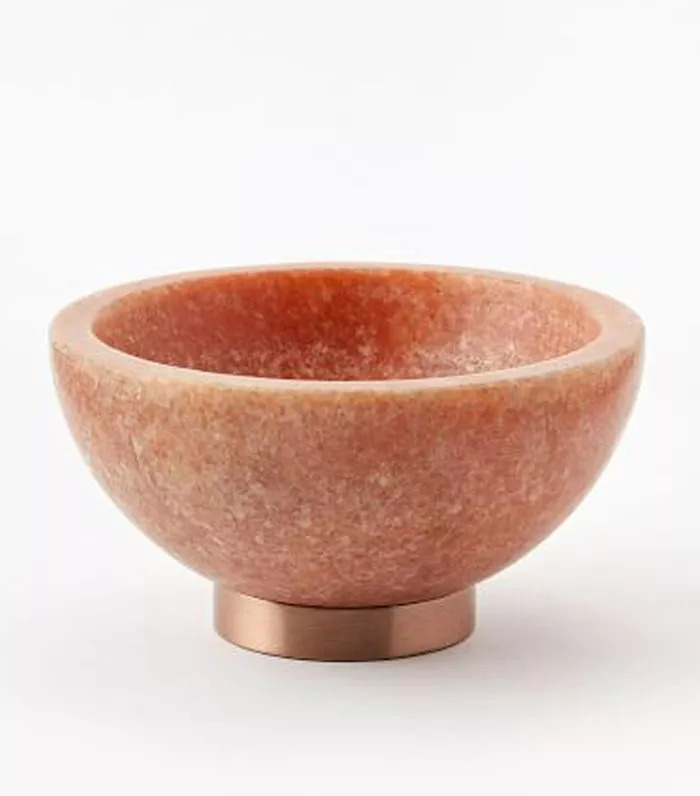 Case in point, I would often email back and forth with Roth on pieces I loved from various sites and then once we decided, I'd present them to my husband. Oftentimes, I'd go back to him and he wouldn't like any of the options. So I changed my process and did the initial back and forth with him first and then went to Roth with the options we liked to get her thoughts on how it would work in the layout we chose. My husband and I had so much fun looking at different furniture, deciding on the right rug together, and shopping for the decorative pieces because we were creating a space we both really loved and represented who we are as a couple. It was also another way to spend time together, which can be hard to find with our schedules and a 10-year-old. While I'd love a bottomless pit of money to spend, the truth is, even those who do have more to spend still have to stick to a budget. Besides, I truly believe you get more creative and inspired when you have constraints you need to work within. Both my husband and I get a real thrill out of being thrifty and finding those rare or unique vintage pieces at a bargain price. The most important thing is to set your budget first, give yourself parameters, and be realistic about that with your partner and your interior designer. Then track everything as you go. I kept a spreadsheet that both my husband and designer had access to so we could each add to it and have transparency into what had been spent and what was left. Keep the color palette of your appliances neutral so that they don’t go out of style in a few years. 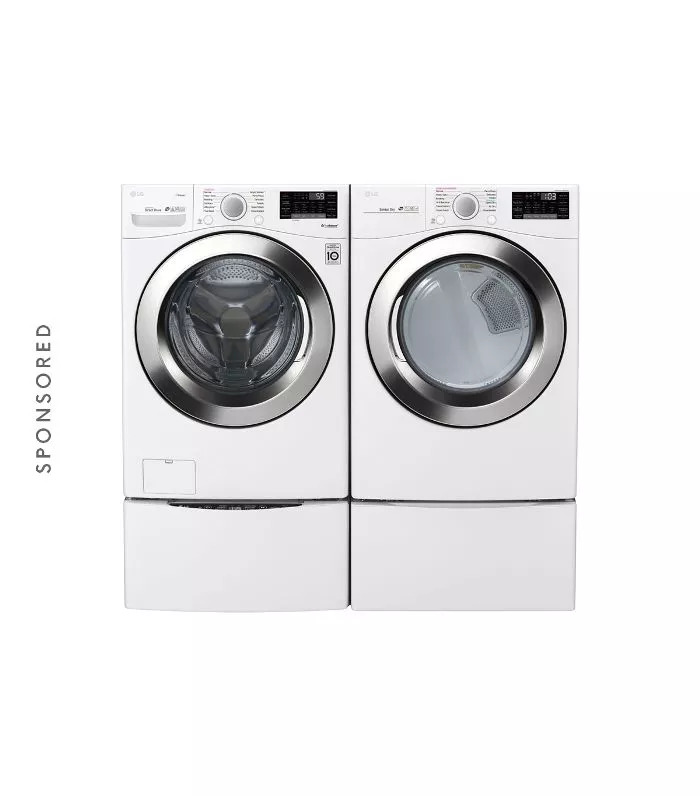 LG’s front-load washer-dryer duos come in a range of finishes, so you can select a style that best fits your new home. 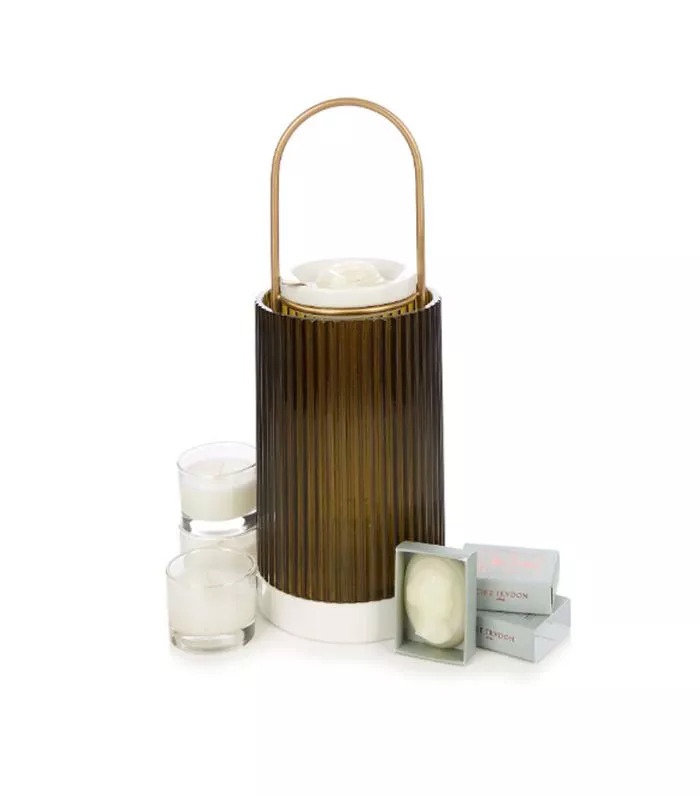 Personally, we’re gravitating toward this sleek white set. This is so important to remember. I really wish we took a little more time to relish each purchase, take it out of the box and live with it in the space for a while. Of course, I understand that this not always a reality, especially when you're paying for an interior designer by the hour. But it did feel like we just piled all the boxes of deliveries in a corner of the room until the big day arrived. If there is one key takeaway here, it is to savor the process and don't race to the finish line. If you get midway through and you decide you don't like the original floor plan you went with, talk to your designer and change it. There is no rule book, nothing is set in stone, and everything should be how you want it to look, because, at the end of the day, weeks, months, years, you're the one that has to live in it. You should apply the same take-your-time ideology with the furniture and décor shopping process as you do on the interior design. This is the best part, but it's also where you can really spend a lot of money. Be methodical and thoughtful about where you spend it and where you look for the perfect piece. Make sure you look at all the options, go to flea markets and vintage showrooms, explore furniture stores in different parts of your city and take inspiration from interior designers you love so that you are truly thrilled to have every piece you buy in your home. My husband was really adamant that each piece we bring into our home tells a story and it's unique to us. 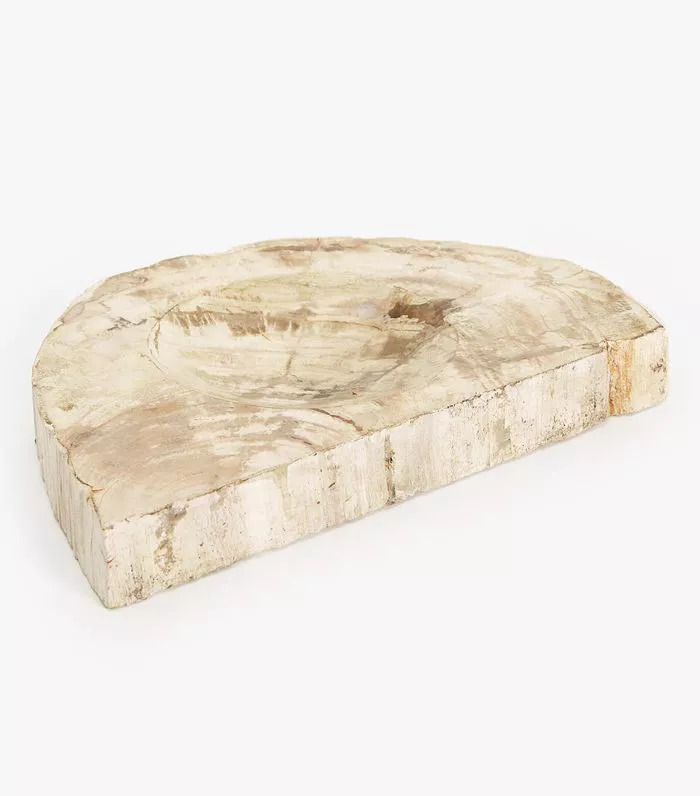 This was a great foundation from which to shop around and it made each of us question everything and ask each other why we love it, what energy it brings into the house, and how it will work in harmony with the rest of the pieces we've already purchased. This one is incredibly important to us because as creative people, we want to support local makers and designers who are building purposeful objects that not only last a long time but get better with age. How many designer pieces have you invested in that don't have a high resale value or even better, grow in value with time? 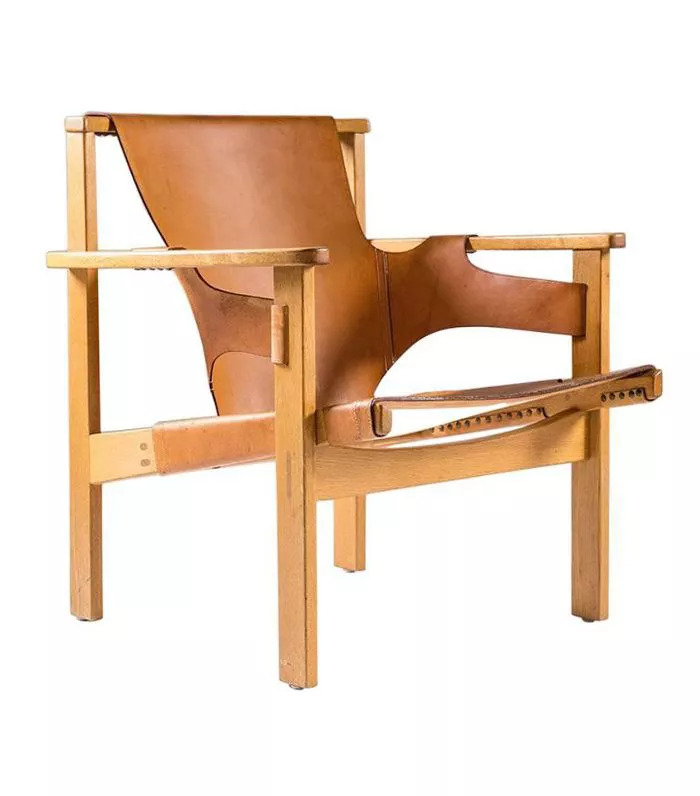 This is the case with many like Hans Wegner and Karl Springer. Their work still stacks up today and is highly coveted in the design community. Who wouldn't want a Flag Halyard original in their living room? So, with our budget, buying quality meant buying less but it also means our space won't date (as quickly). 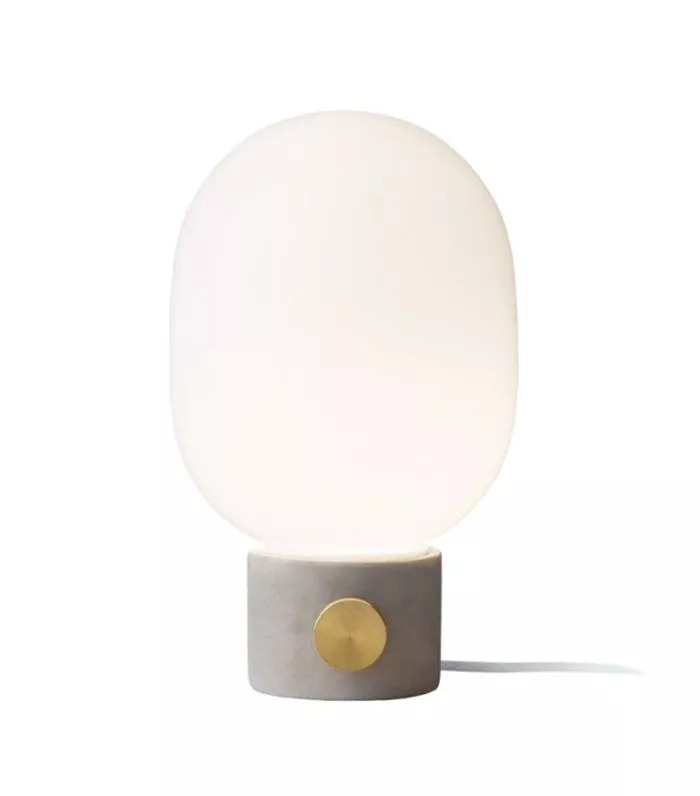 We feel really good about the designers we have supported in the process like the sculptural handmade pendant light from and the tangle table from . All in all, the whole experience should be exciting and involve the least amount of stress. That's easier said than done, of course, when money and compromise are involved. But just remember that you are creating an environment you love, so treat the process with kindness too. I can tell you that the end result will enhance your state of mind, overall well-being, and happiness, which also means your friends will have a hard time convincing you to leave the house. In fact, we just have them over now and throw dinner parties instead of going out. It also means we get to see the pieces we invested in be enjoyed while we create long-lasting memories and cultivate a beautiful energy at the same time. That's what it's all about. We have this piece in our living room, and it's the perfect height for being next to the couch. 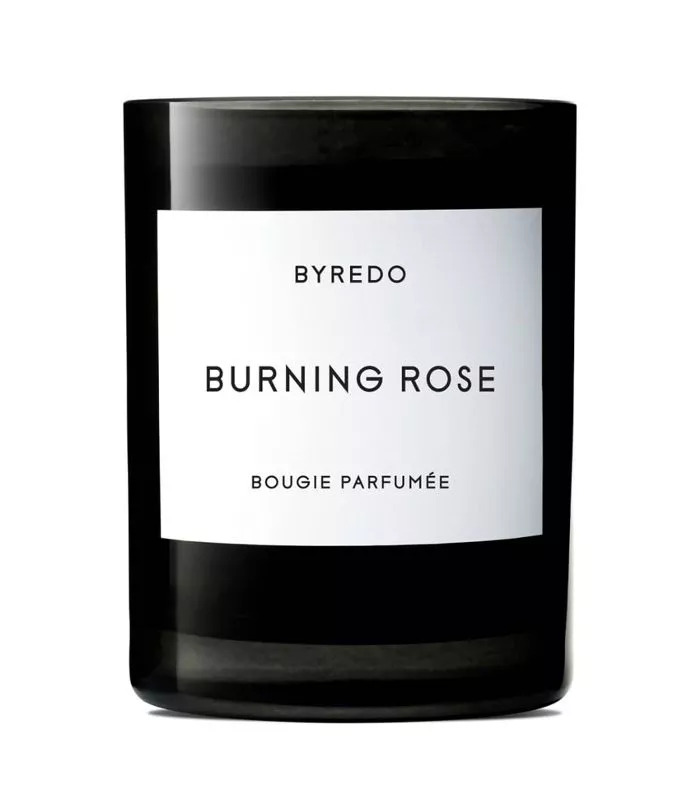 I have an obsession with scent, and candles are one of my favorite ways to set the mood for the space. This one looks like décor at the same time. 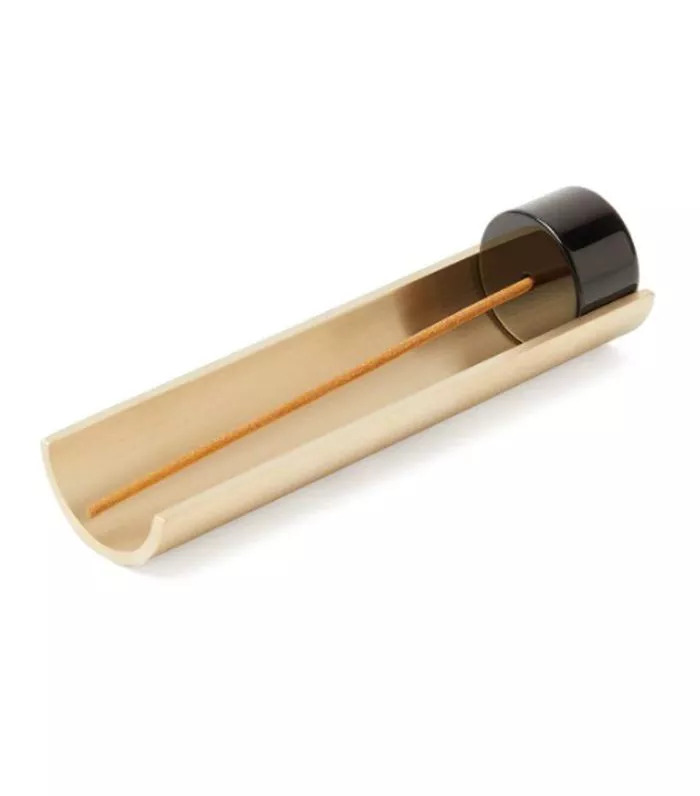 I am a huge fan of this NYC-based design duo and will never stop loving this incense burner. I cannot get enough lighting, both wall, floor, and table lamps are everywhere in our apartment. 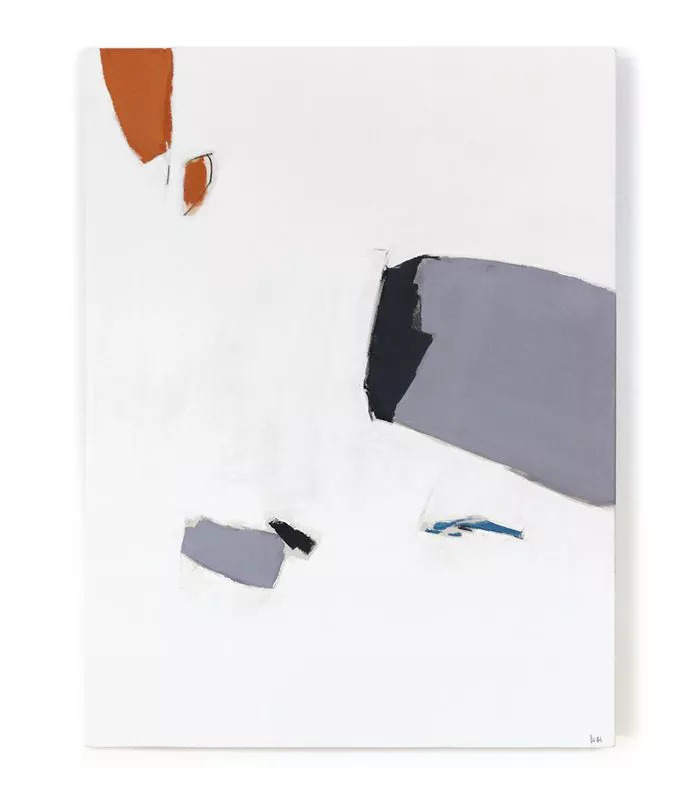 This one is perfect for a side table near the sofa for some late afternoon or evening reading. This brand makes some of my favorite all-natural room sprays. The spray has crystals inside to cultivate good energy and help mix the essential oils naturally. 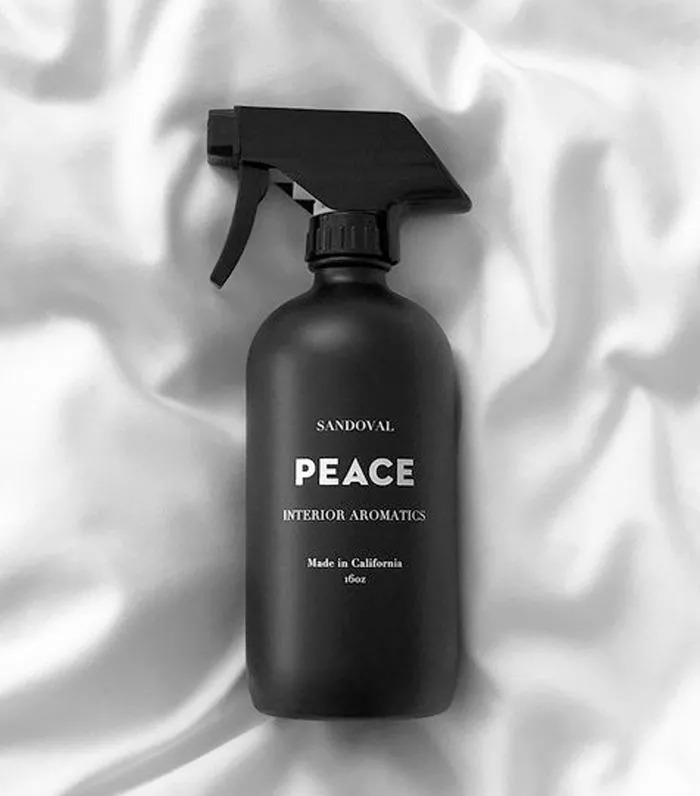 This peace scent is my all-time favorite with palo santo, sweet frankincense, and patchouli. 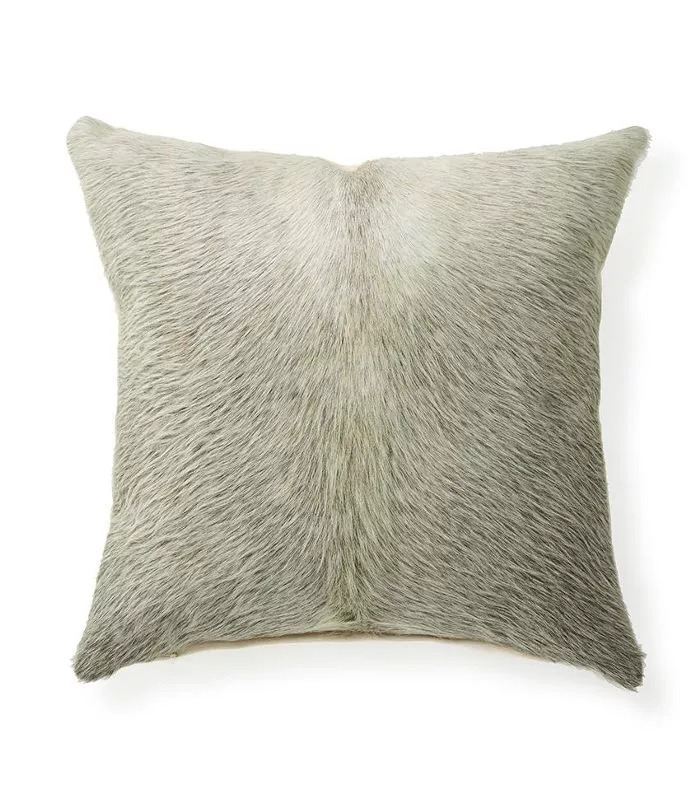 I love the texture of this pillow, and the color is the perfect neutral. 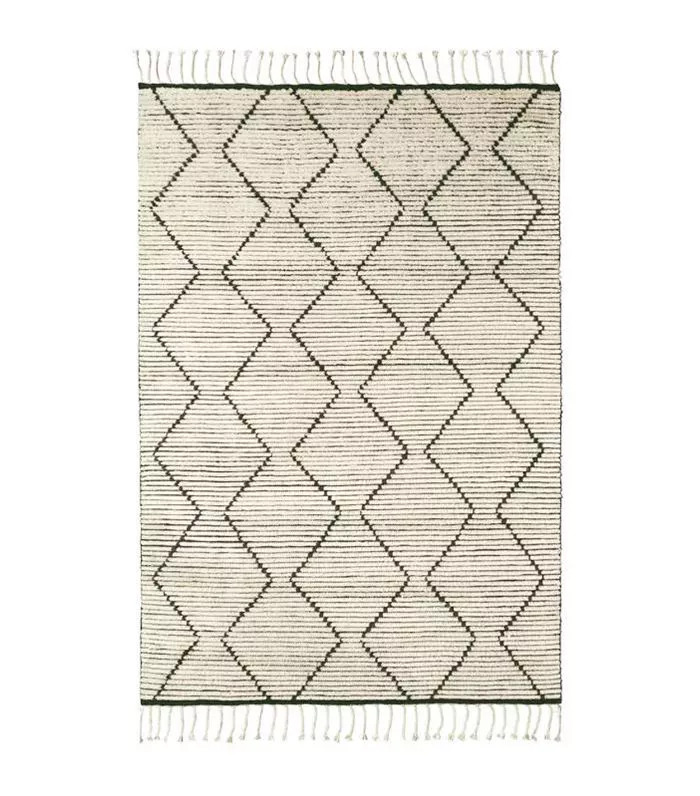 Rugs are a huge investment, but this one will never date and just gets better with age (as long as you look after it). 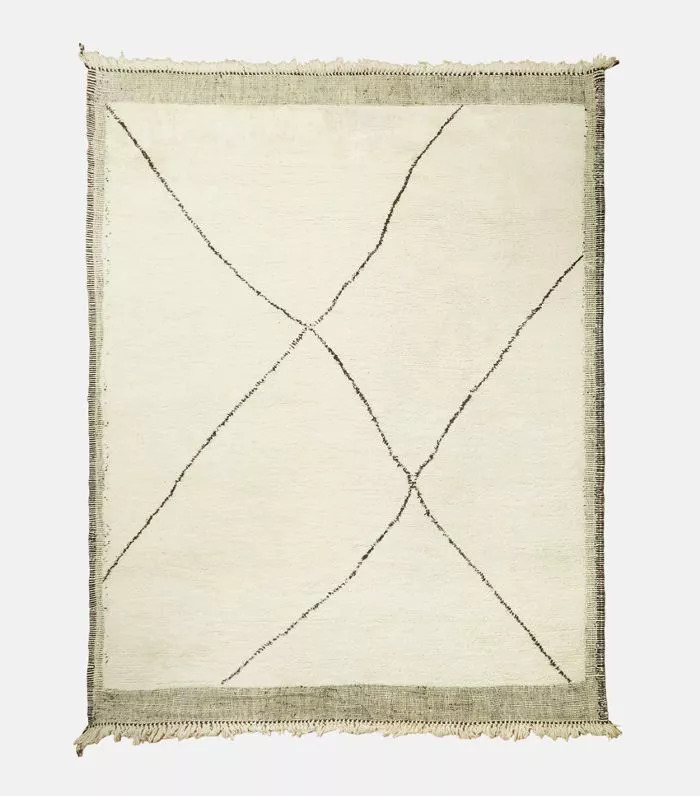 I love Jenni Kayne's new furniture and décor line. 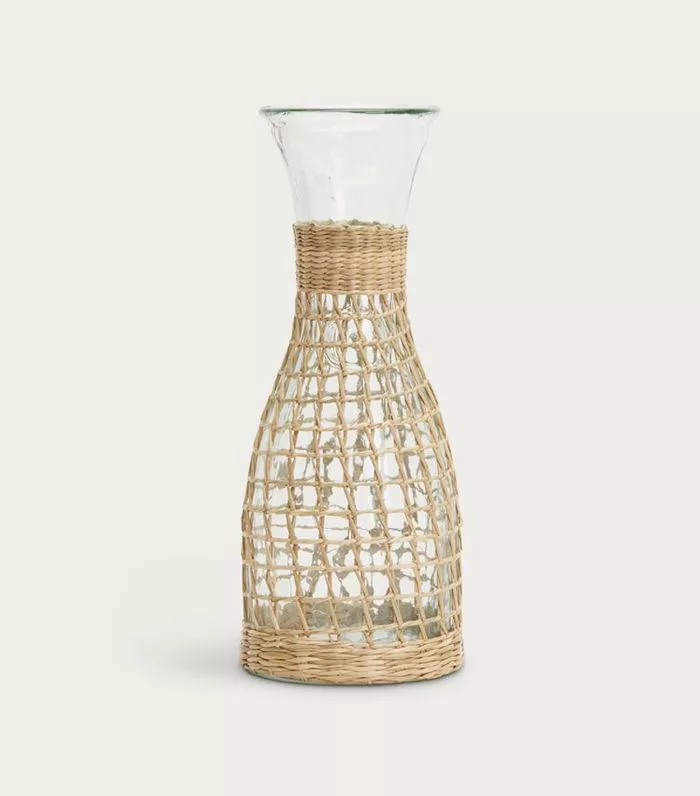 This beautiful rattan carafe is a winner with guests. 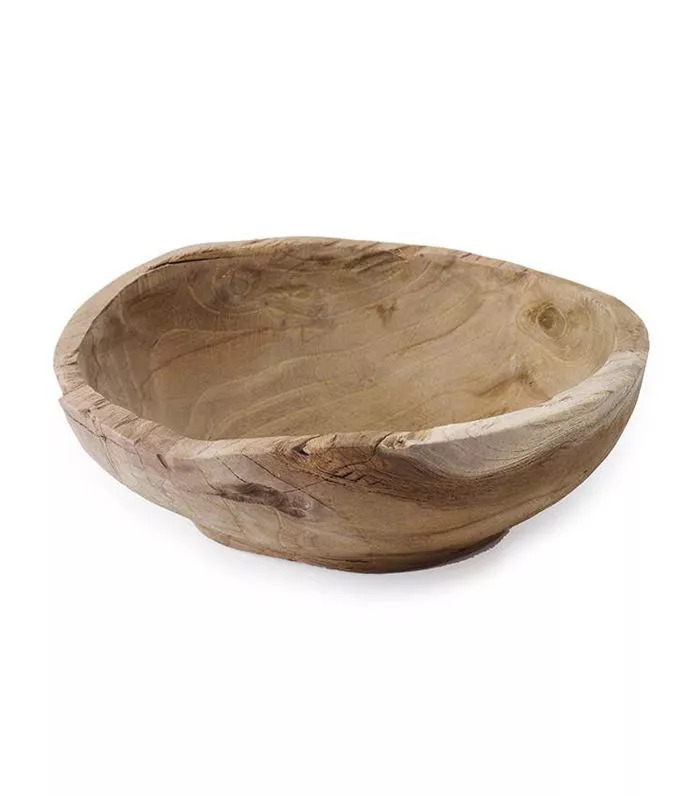 I have this marble dip bowl in black on my coffee table and I fill it with matches to light up our candles. I have candles everywhere, both scented and non because I love the feeling of candle light around me. 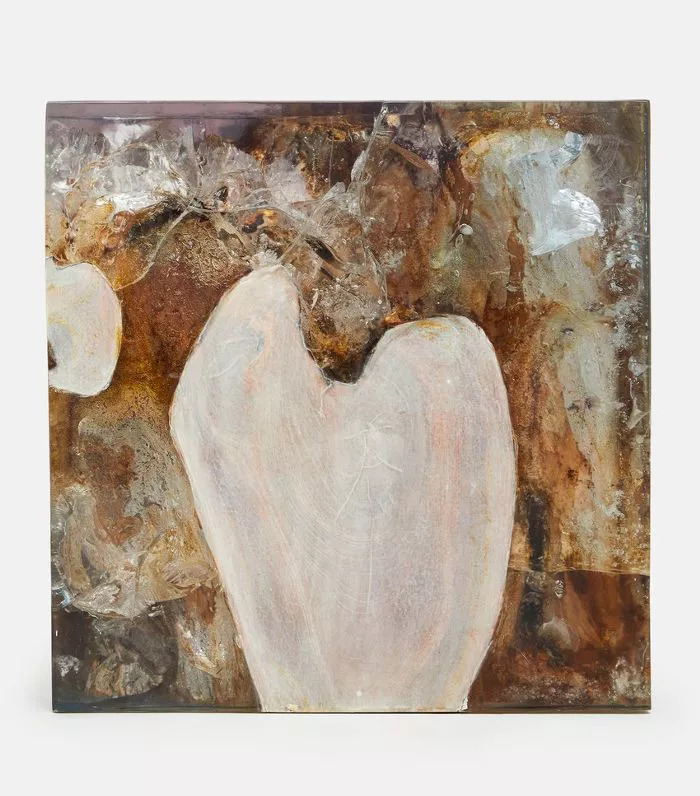 The patina of time-worn or handmade pieces brings depth and dimension to every room. This one has a story to tell. 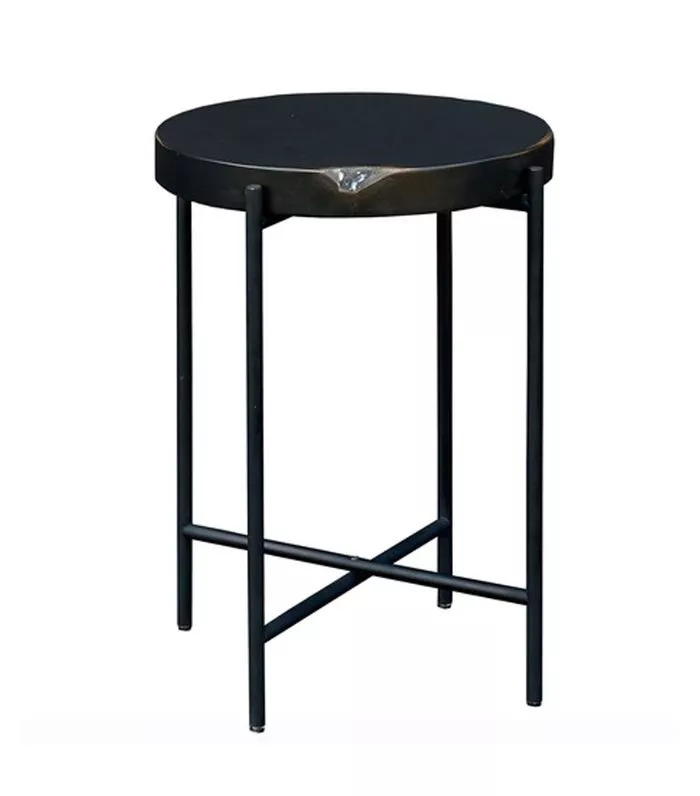 I have been obsessed with this side table for years now. It's definitely an investment, but I could never stop loving this, so it's worth saving up for. You don't need to spend a lot to bring that aged- patina look home. 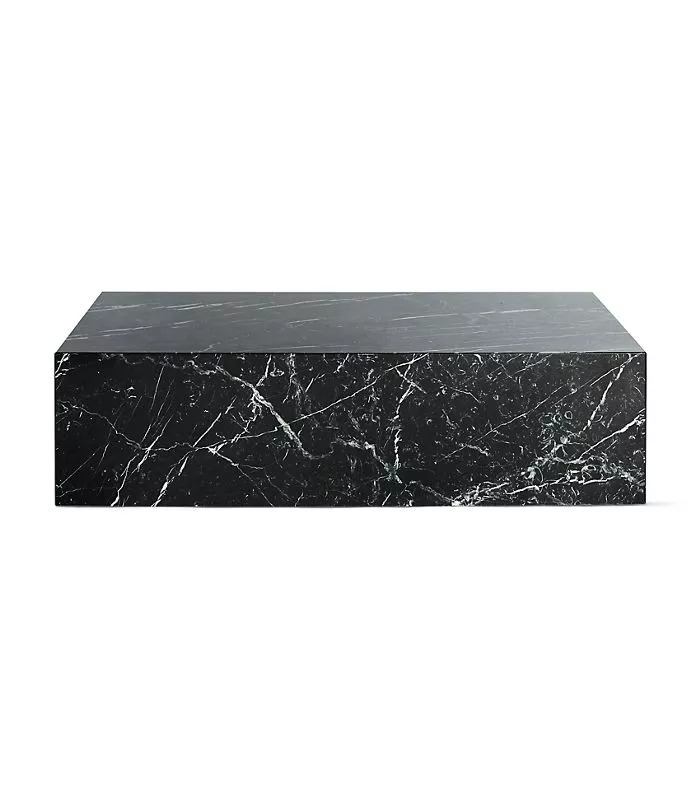 This one is from Zara Home and would look great on a coffee table with a crystal or candle on top. 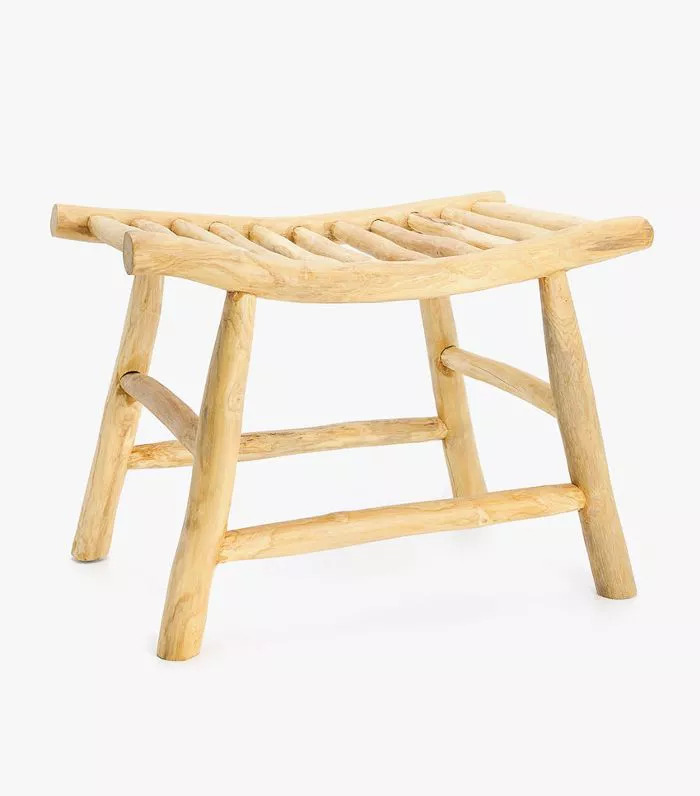 This slat stool is reminiscent of the vintage (and more expensive) Swedish milking stools but a fraction of the price. Use it often, and it will wear in over time to develop that patina you love. 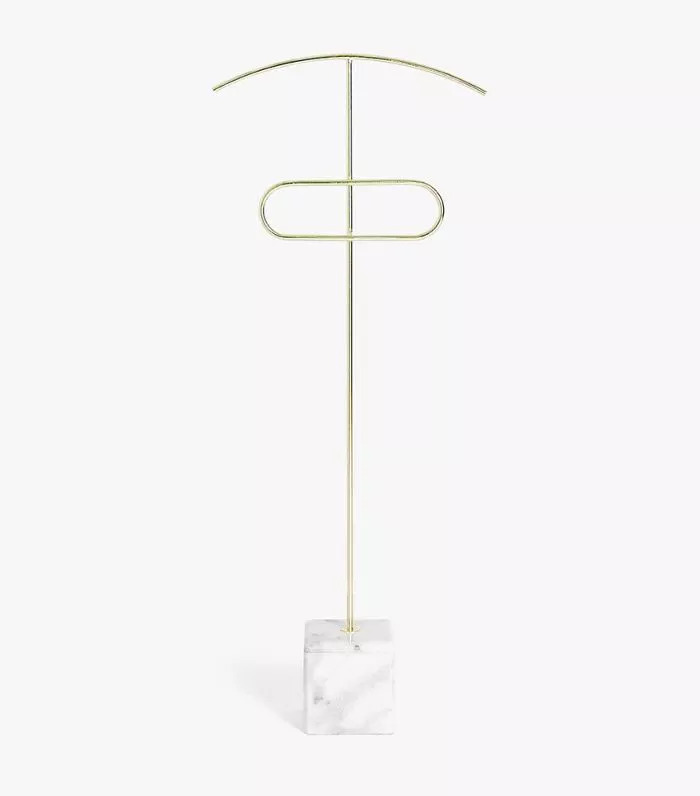 If you're tired of seeing clothing on the floor, hang it on this stunning clothes rack instead. 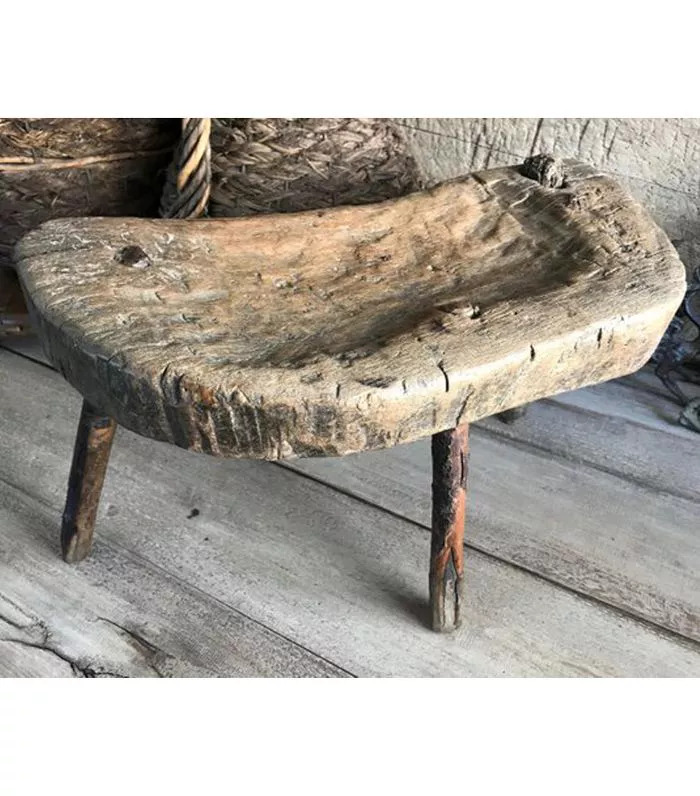 It looks like a decorative object when it's not being used. 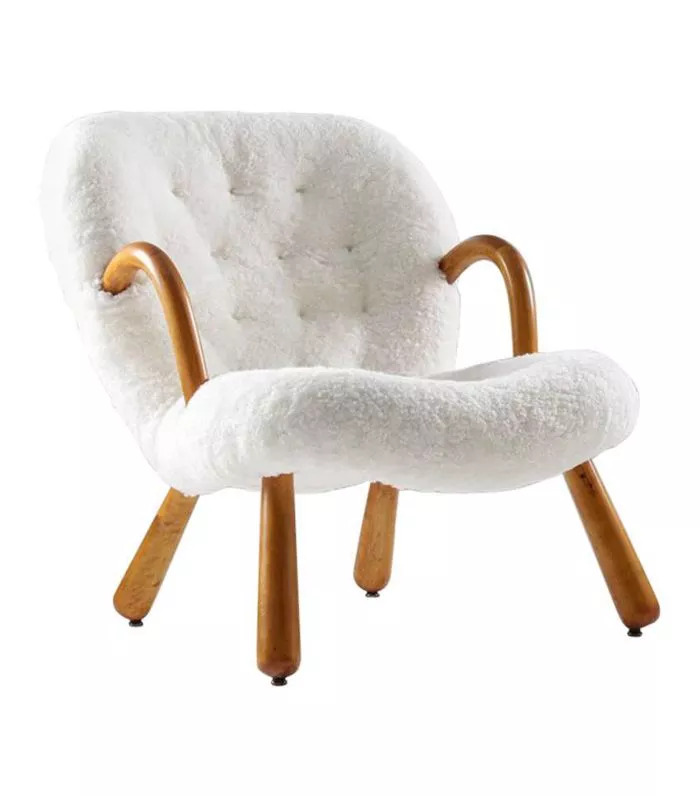 For sure, this is not a piece you can buy on a whim, but if you're looking to invest in a classic statement chair, I'd definitely consider this one. You can have confidence knowing that when you do purchase it, it will never go down in price. It's a collector's item. 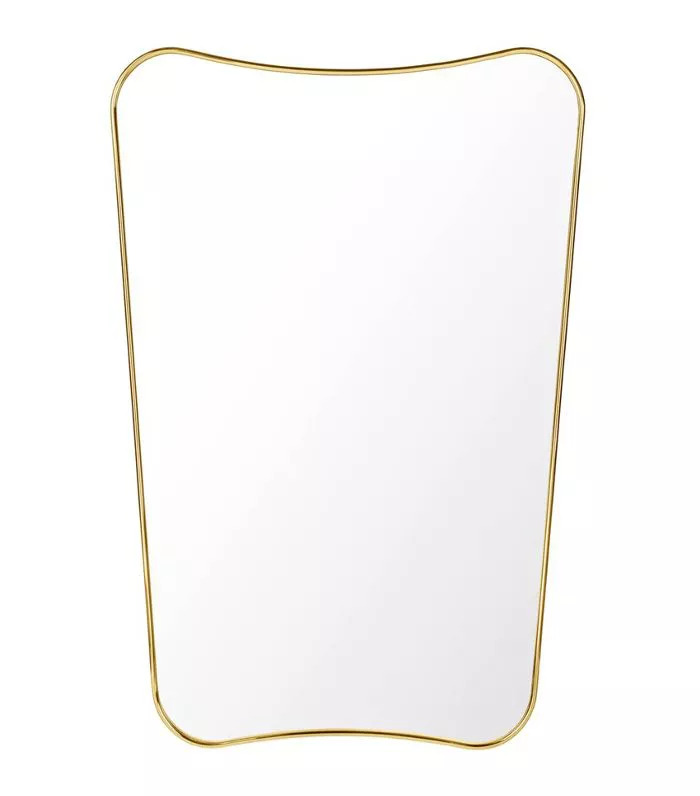 Round mirrors have been a mainstay of many homes throughout 2018, but I'm seeing a movement toward more sculptural styles. 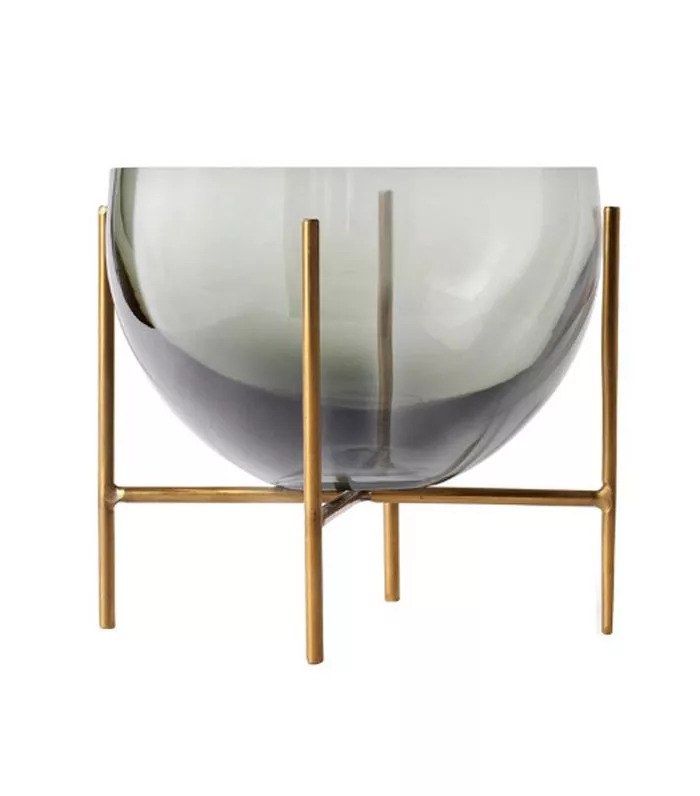 I am loving this Gio Ponti piece.